Down time is the BEST time! Usually after every season, we reflect back on the hunts we had and analyze them. Most of the time we think about the hunts and try to figure out what we could have differently to change the outcome, sometimes we do this even with the successful hunts. It seems that there is always something that we can change or improve on, that would make the hunter better or different. Sometimes on the successful ones, it's a matter of realizing you could be in better shape or have better equipment. For the most part, we always look back and can think of something that would be a good or better change. Depending on what you would like to improve, it could take little time at all or it could take months. Working on it now, would give you the best start to making those improvements happen before next season. Without being too cliche, it almost takes the form of a new years resolution. "Before next season, I want to improve on _________!" . I know that for me now, as I find myself in my 40's, I have told myself that I need to be in better shape for next season. When I was younger, this came easier and with less effort and work. Now it seems to come harder and I need to focus on it more. So, I know that I need to start now in order to be ready for next season and that putting it off will only find myself in the same position next season. Maybe the thing you want to improve has nothing to do with fitness and health, but more along the lines of fine tuning your hunting skills. I, for example, used to listen to all the sounds that elk make and really try to understand what they were communicating. I wanted to be able to "speak their language" as best I could. I would spend the off season using different calls to see how I could best imitate certain sounds, finding that certain calls make better sounds than others. 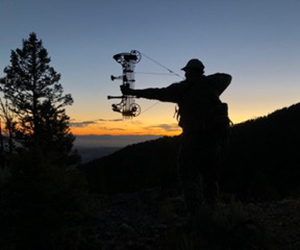 It pays off to practice all that in the off season, than during season and realizing the sound isn't right as an elk turns and exits the arena. There are, of course, many other things that come up during those moments that we are now re-living in our heads. What made that buck turn and walk away at that moment, just before he came within range? Why did that bull go silent and disappear without seeing him, after he came in so hot and fast? Wonder what would have happened if I had gotten on that side of the ridgeline, instead of waiting for them on this side? These and others are all questions that we have asked ourselves at some point, and now is the best time to evaluate them and figure out how to make it a different outcome next season. Preparing and having a better understanding for those situations now, usaually leads to a better outcome next season. 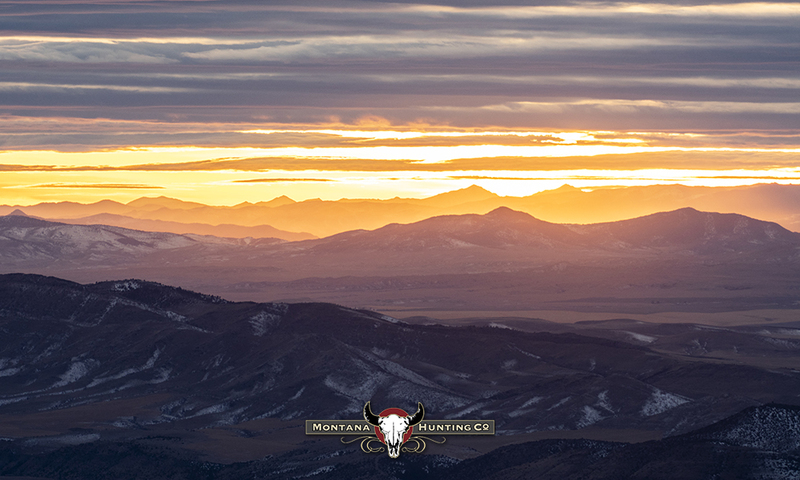 So even if you want to call it a New Year resolution, now is the time to evaluate your hunting season and figure out what you'd like to improve on for next season. It may be small or it may be something big. Whatever it is, now is the time to start figuring it out and improving on it. That way you are better prepared for next season and hopefully you'll see better results with your efforts you put in during the off season.